A team of archaeologists has discovered a pair of gold “bongs,” or water pipes, in southern Russia. 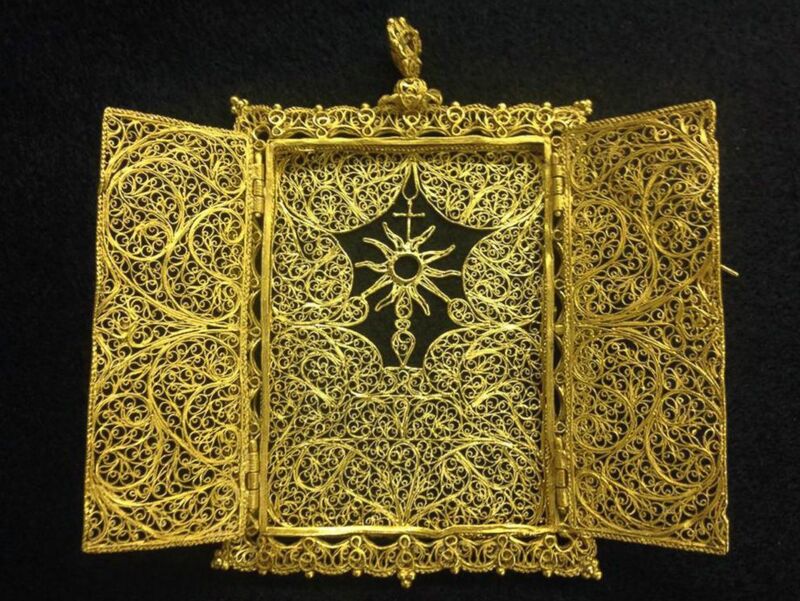 The artifacts, which are made of pure gold, are believed to be around 2,400 years old. According to the archaeologists, tribal chiefs used the ancient paraphernalia to smoke opium and cannabis. 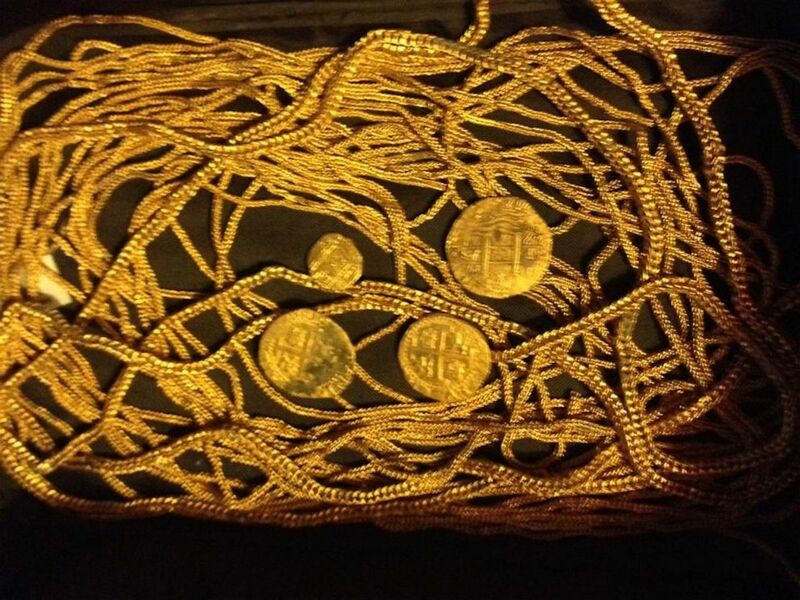 The artifacts were unearthed along with several other items made up of gold, totalling seven pounds. 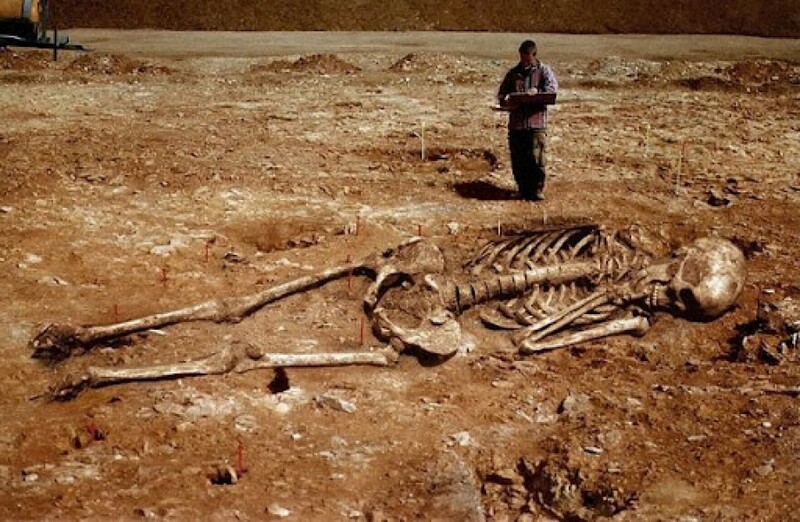 They were discovered in southern Russia while the land was being dug up to erect power lines, reported the Tech Times. The archaeologists believe the pair of treasures belonged to the Scythians, a nomadic people who ruled over a vast area from Eastern Europe to Central Asia from the 9th century B.C. to the 4th century A.D. They did not leave permanent settlements but constructed great burial mounds called kurgans, which still exist from the Black Sea to Mongolia. Historians say the Scythians would smoke opium and cannabis before going into battle to achieve an altered state of mind. All the artifacts, including the golden bongs, neck rings, rings and jewels, have been collected for display at a Russian museum. Archaeologist Anton Gass says they constitute one of the finest discoveries so far from the region. The discovery was made in 2013, but was kept secret to prevent looting. 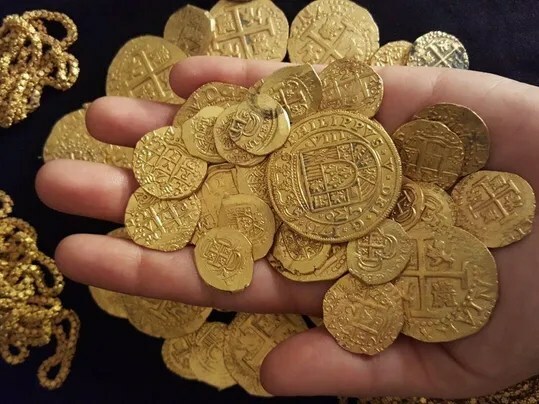 Sunken Ship Full of Treasure Lies Off Uruguayan Coast…. In 1763, a British ship named Lord Clive was sailing off the coast of what’s now Uruguay. 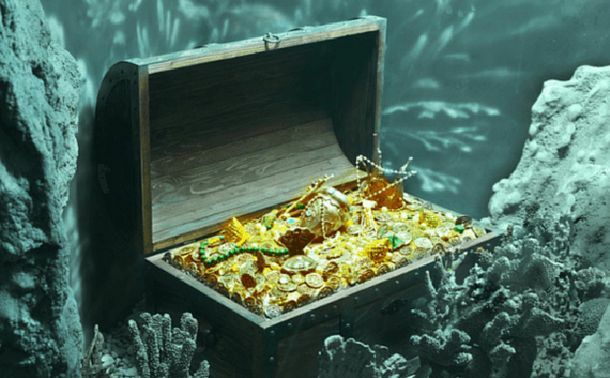 The ship was allegedly stocked with massive amounts of rum, as well as treasure chests full of gold and silver coins. During a raid, Spanish troops attacked the city of Colonia del Sacramento with cannon fire. The Lord Clive was struck in the bombardment, and went down. And so did all the ship’s treasure. 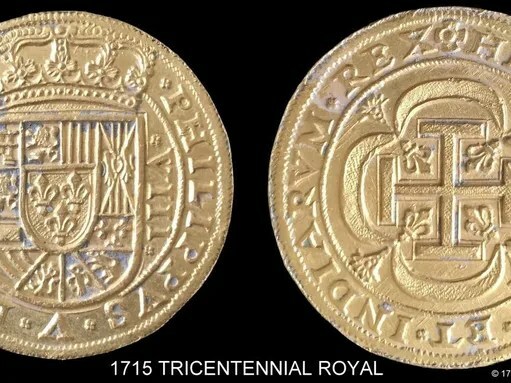 In 2004, the Lord Clive was located underneath some rocks at the bottom of the River Plate. 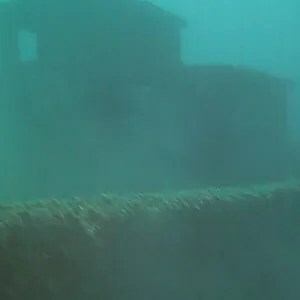 Despite knowing where it was, the Uruguayan government has never permitted anyone to recover the ship — until now. 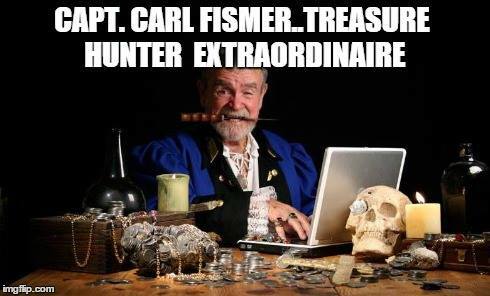 Rubén Collado is an Argentinian treasure hunter who is attempting to salvage the shipwreck. With permission from the Uruguayan government, Collado is looking for investors to fund the mission. Recovering the ship will be expensive, but tales of the legendary treasure are an alluring pitch. “Many people want to stake money, since they enjoy this kind of thing. It’s like gambling; you put in $1,000 and you could make $5,000 or $1 million, depending on what shows up,” Collado explained to The Guardian. Another part of the reason people are so excited about the Lord Clive is the ship itself. The Royal Navy built the ship, and it was an impressive vessel, boasting six decks and 64 guns. 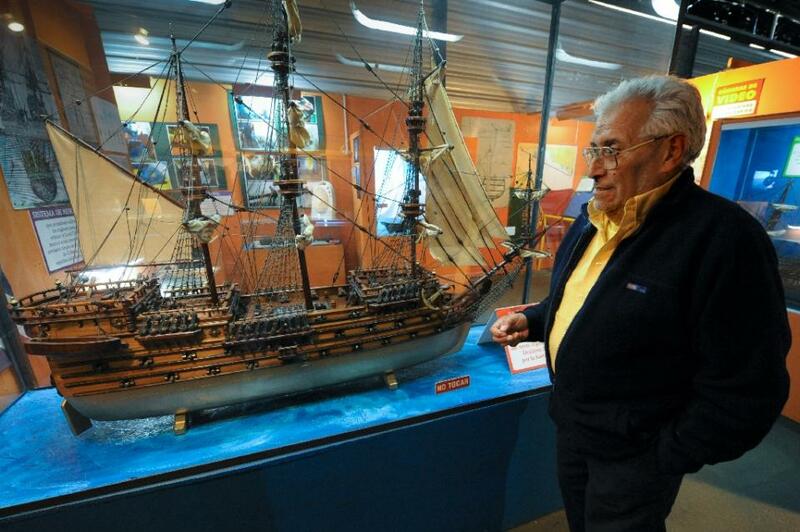 The ship also belonged to what was once the world’s richest company, the East India Company. 10 Legendary Mysteries Involving The Knights Templar…..
What Was The Head Of The Templars? What’s Hiding Beneath Rosslyn Chapel? The Temple Church of London was consecrated in 1185 as the London headquarters of the Knights Templar. Built in the typical round designreminiscent of the Church of the Holy Sepulcher in Jerusalem, it saw Henry II there for its opening. At one point, it was almost the final resting place for Henry III.